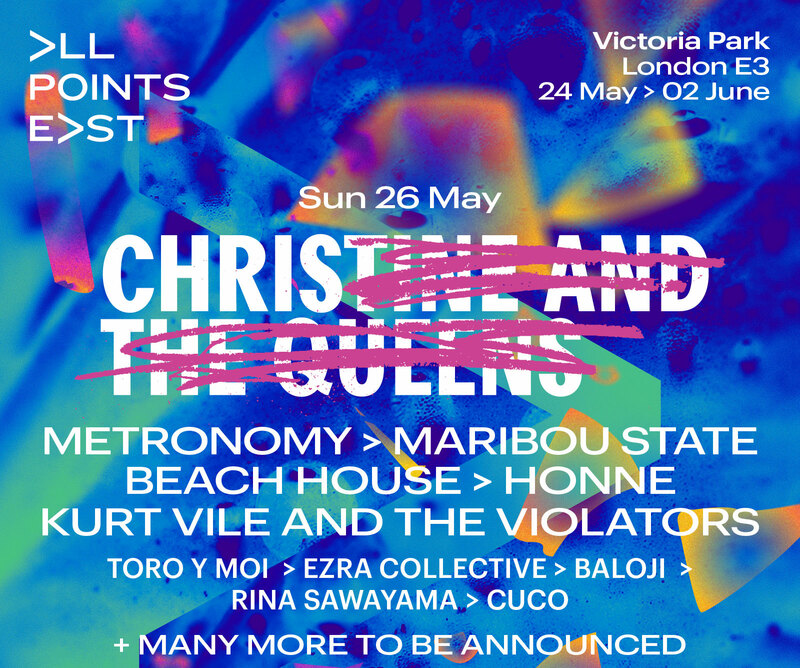 Christine and the Queens has been confirmed as the latest headliner for All Points East 2019. Héloïse Letissier (aka Chris) will headline the festival on Sunday 26 May, topping a bill that also includes Metronomy, Maribou State, Beach House, Honne and Kurt Vile and the Violators. 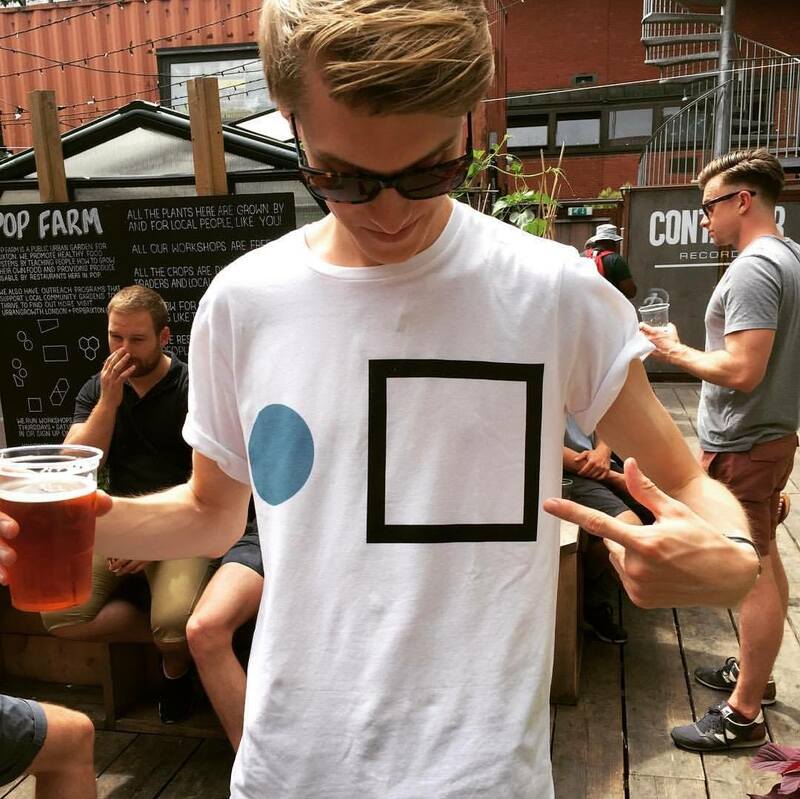 Christine and the Queens released her second studio album Chris earlier this year to critical acclaim, coinciding with the enigmatic singer-songwriter's transition from Christine to Chris. Such illusion has become a key feature of her live performances, which have become characterised by a distinctive choreography, often featuring a crew of backing dancers. Christine and the Queens join the previously announced headliners The Chemical Brothers and Bon Iver. The ten day festival will run from 24 May until 2 June inside London's Victoria Park, as well as its free In The Neighbourhood community-focused midweek programme. Tickets, accommodation and extras to all these dates are now on sale here.